We'll have you and your co-workers catching waves by lunchtime! 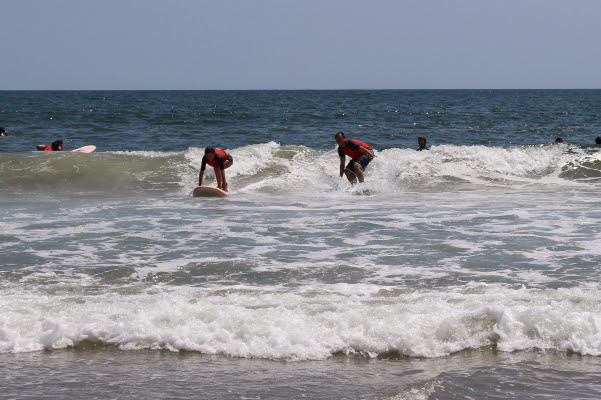 A day trip to Rockaway Beach is the perfect choice for NYC area summer company outings. Begin your day with a group lesson at Locals Surf School and finish it off by visiting some of the great local spots for food and drinks. Not planning for a work event? 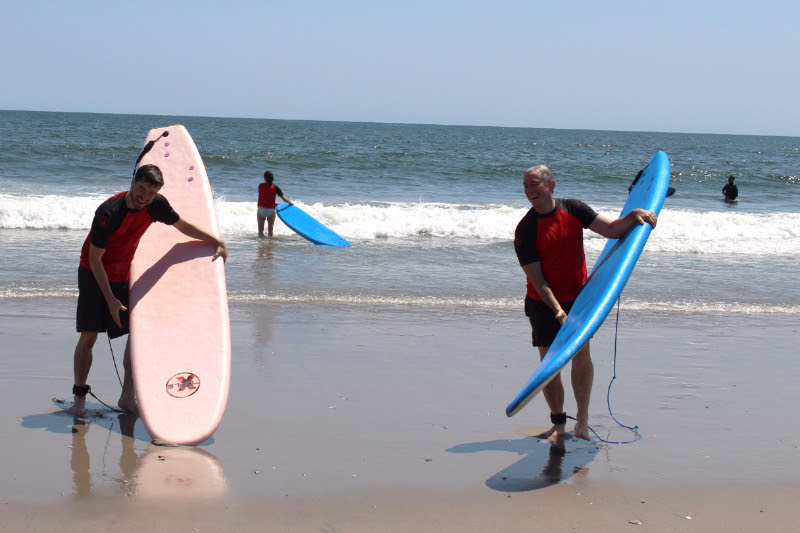 Locals Surf School can accompany groups for all types of occasions from birthday parties to bachelorette parties. Come join the fun!